Ahh, I remember using Mane and Tail for my hair. It was good. 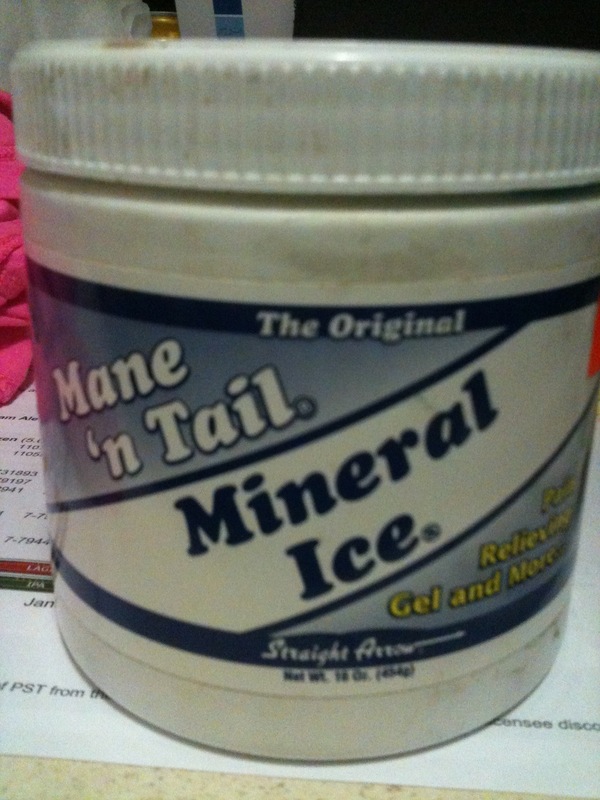 Mane n Tail is the best!! !